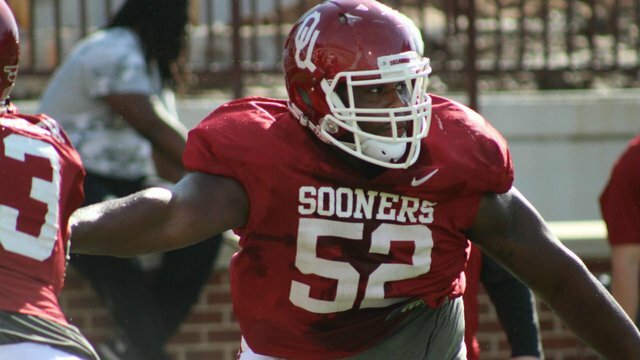 Redshirt senior guard Jamal Danley is no longer playing football, coach Bob Stoops announced Wednesday night. Danley, who appeared in one game last season, decided to stop playing the sport after suffering multiple concussions. He was expected to compete with Cody Ford for the starting left guard spot. “He just had several of those and didn't feel it was best for him to continue to go,” Stoops said of Danley's multiple concussions.